Mimi Hernandez, clinical herbalist and Director of American Herbalists Guild will take us through a perfect day of presenting these vital topics of herbal medicine with a clear and accessible power point that makes this necessary science for herbalism very understandable. 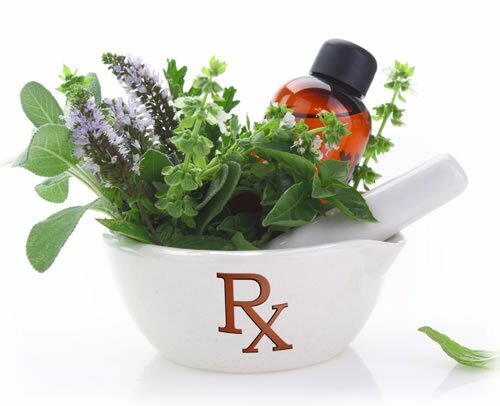 Countless patients are taking prescription medications simultaneously with herbal products. More than ever, practitioners and their patients should be informed about the compatibilities of herbs with prescription medications and their possible adverse interactions. With some general insights in pharmacology, we can foresee possible interactions and thus take precautions to avoid incompatibilities. Come learn the latest information in this discussion of the most common drug-herb interactions..